Diamond Peak has a vertical drop of 1,840 feet with a high base and summit elevation that captures plenty of snow. It is located at Incline Village on the North Shore of Lake Tahoe. 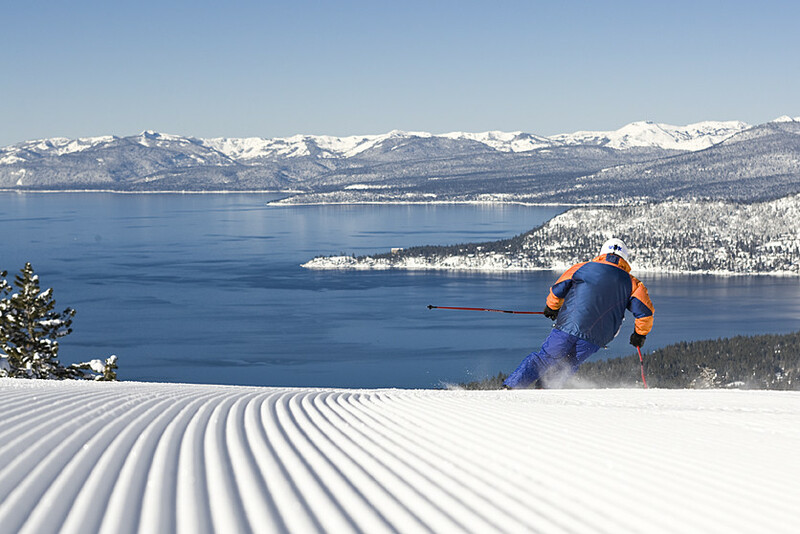 Diamond Peak has an average annual snowfall of around 325 inches and just about 655 acres of skiable terrain. You will find 30 trails, plus open bowls, and tree skiing areas. Full-facility base lodge, sun decks, rentals, lessons, restaurants, child ski center, sports shop, free shuttle service, and non-denominational services at the top of Lake View Chair. Seventy-five percent snowmaking.